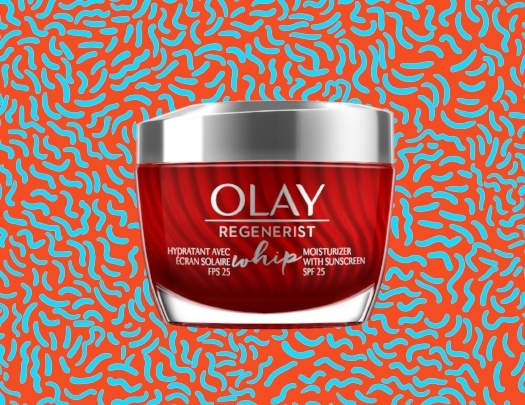 Olay introduces a new texture of moisturizer this January. The formulas transform from cream to liquid on application encouraging quicker absorption of key ingredients into skin. Regenerist contains an amino-peptide complex to smooth, Total Effects has vitamins C and E to fight early signs of aging and Luminous minimizes the look of pores. Olay Whip Collection creams, $40, at drugstores.